*this a starting price. Pricing is subject to change based on complexity of design. How early should I set up a tasting for my wedding? Most couples contact me about 4-6 months out from their big day. What should I bring? 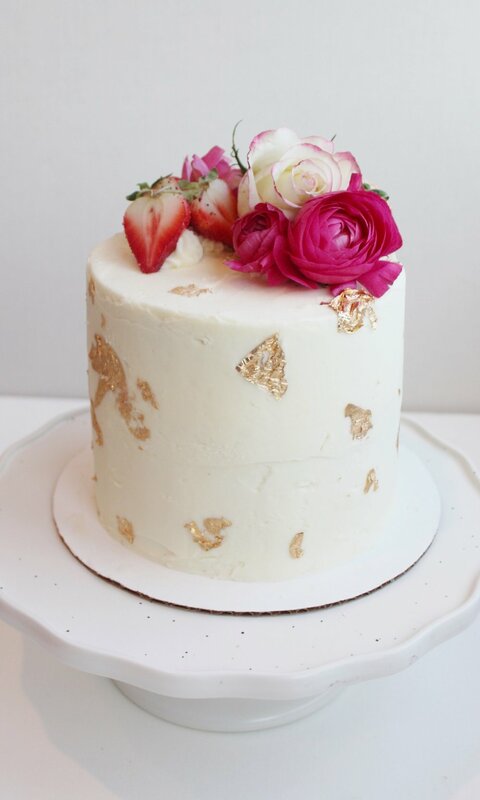 Feel free to bring along any cake photos or inspiration that you have in mind for your cake - this includes color swatches, Pinterest boards, invitations, etc.